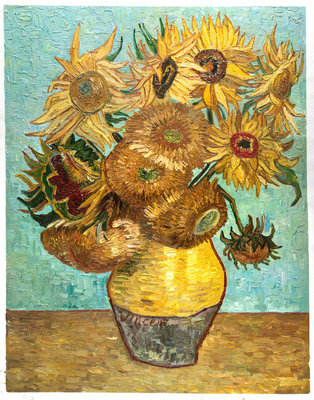 Yellow was one of the most favourite colours of Van Gogh. 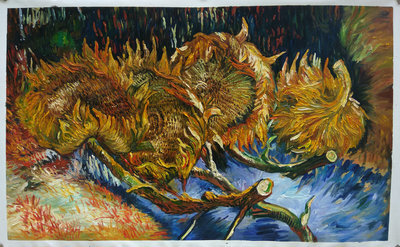 You will see yellow in maximum paintings of Van Gogh. 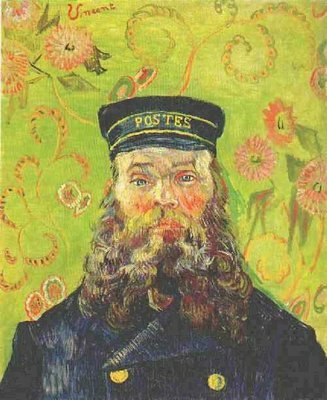 As per one of his doctors, the prescription drug digitalis that he was given to treat his epilepsy made him see yellow spots in everything. 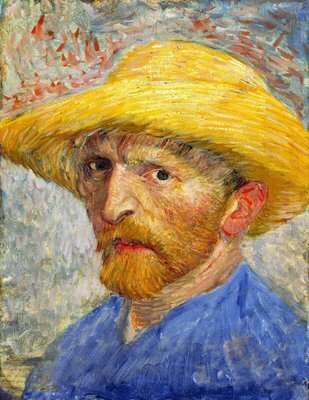 This could be one of the reasons why he used yellow the most. 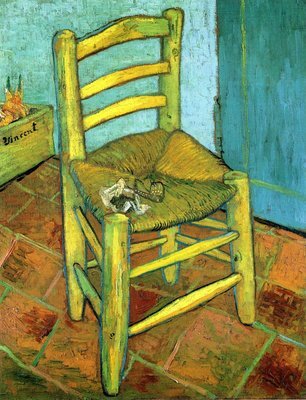 In fact he even got his house painted yellow. 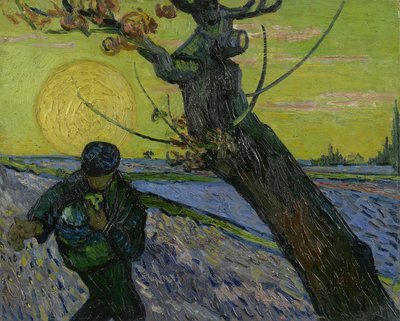 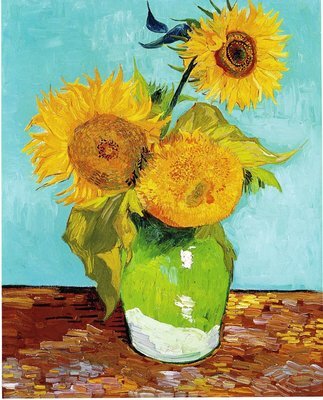 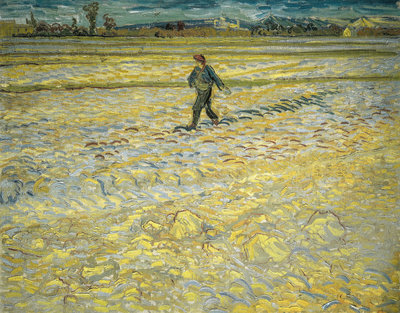 During the periods of depression, yellow was the colour that would brighten Van Gogh’s mood. 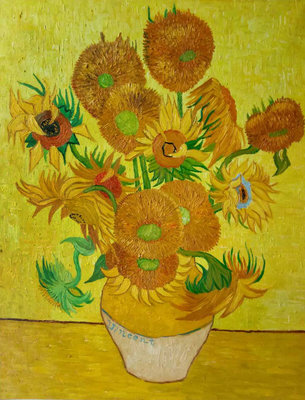 Although he did use many other colours in his paintings, Yellow is the colour you associate with Van Gogh. 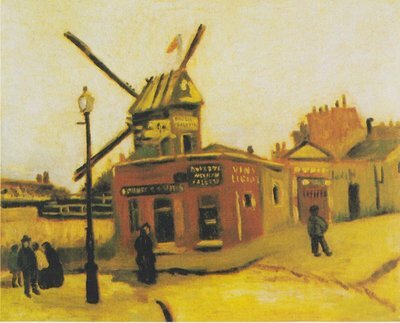 The period of Van Gogh’s life from the year 1886 to 1890 was known as the yellow period when he made all his yellow oil paintings. 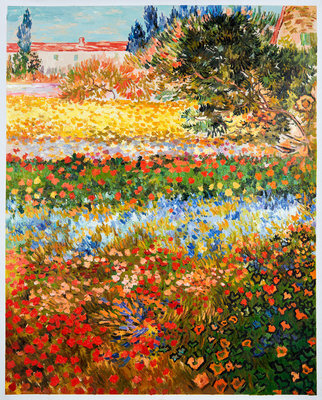 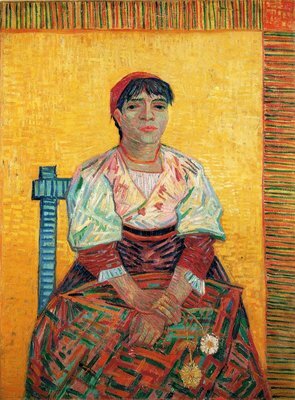 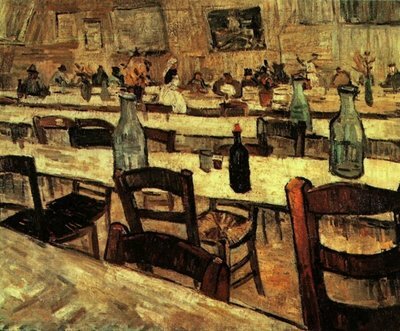 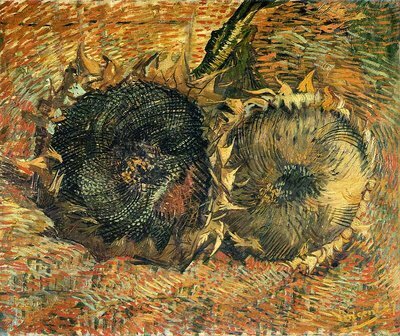 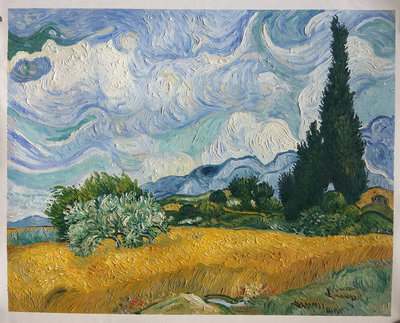 Most of these have been exactly replicated by us in the reproductions that we have created of Van Gogh’s paintings. 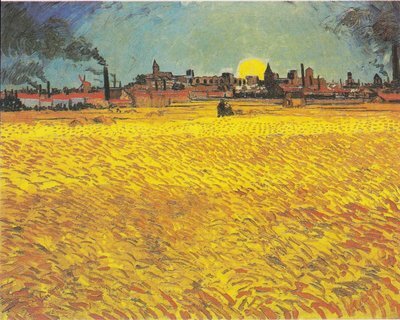 You will see a very close shade of yellow in our versions of sunset: Wheat Fields near Arles, The Yellow House, Cafe Terrace at Night and Vase with Fifteen Sunflowers. 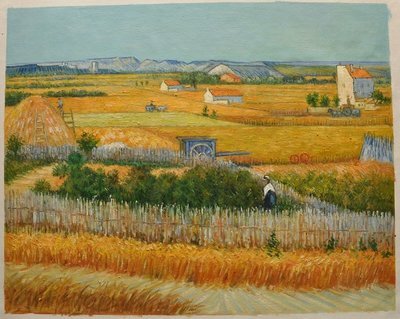 Our artists have taken lots of efforts to make sure they understand the unique techniques of Van Gogh, his use of colours and those extraordinary brush strokes that set his paintings apart. 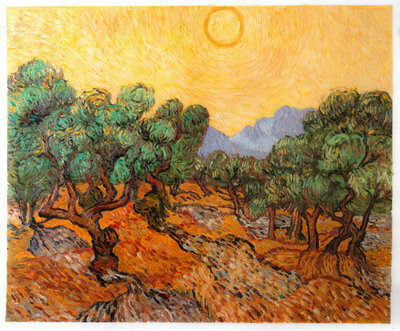 This is why you see a very close resemblance when you compare our reproductions with their originals. 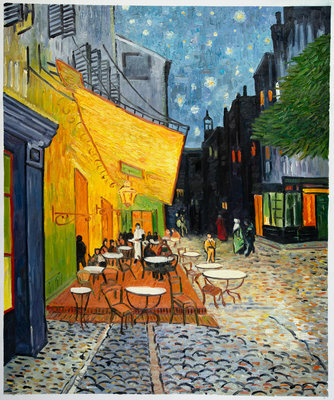 The main objective behind creating Van Gogh Studio was to make sure all those who ever wanted to put up Van Gogh paintings on their walls see their dreams come true. 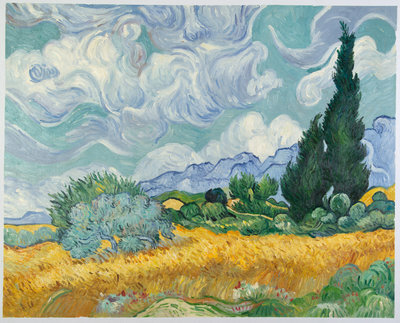 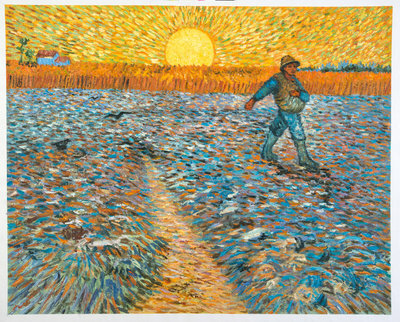 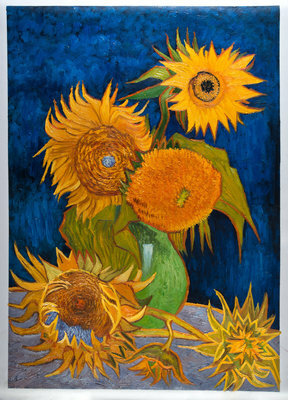 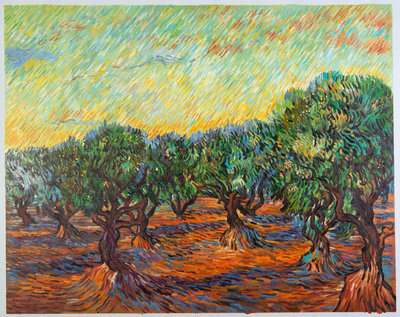 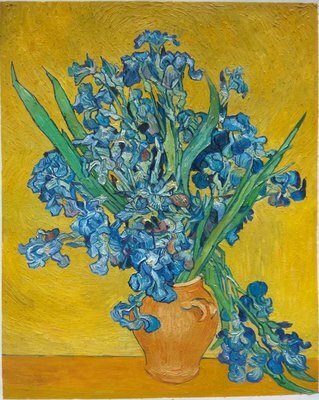 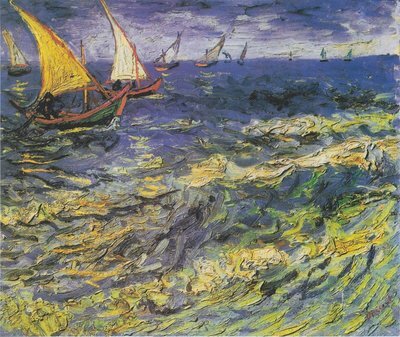 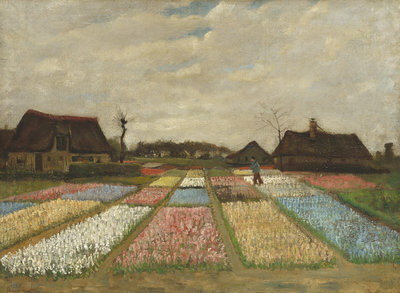 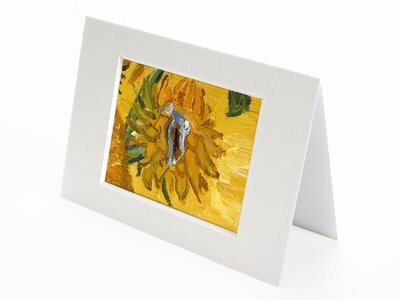 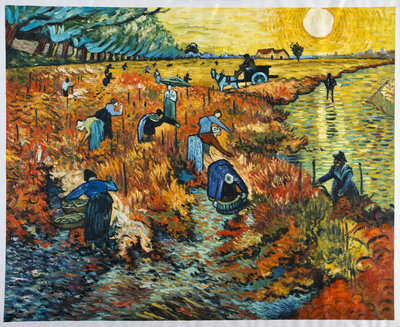 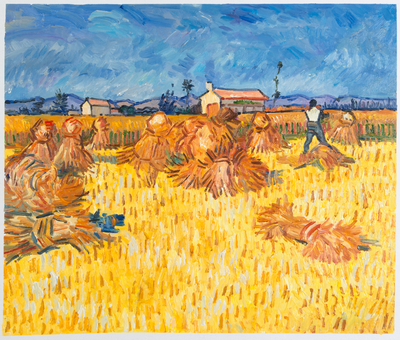 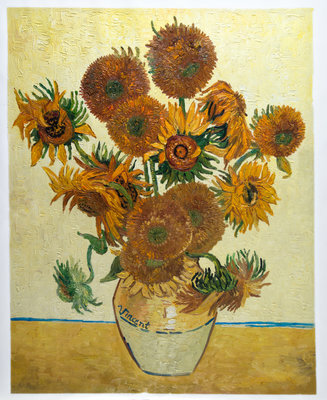 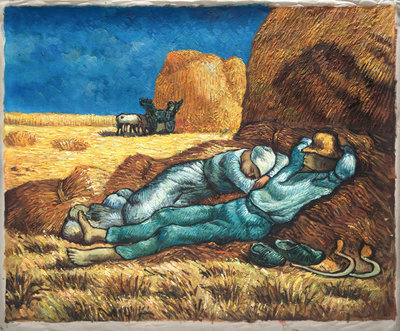 Since its incorporation in 1994, we have been producing authentic reproductions of Van Gogh’s paintings. 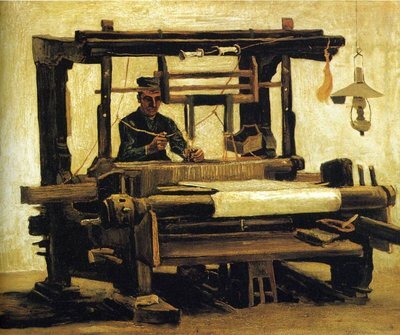 We have selected about 89 paintings of his till now and intend to include more to our list. 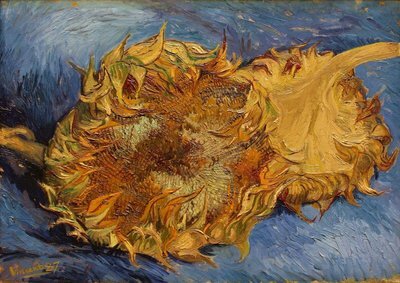 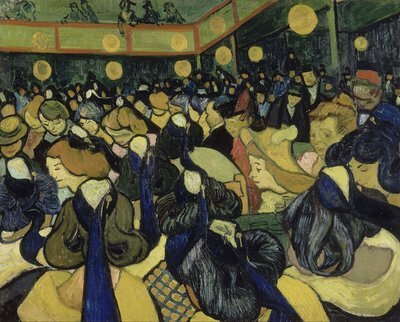 In case you do not see your favourite Van Gogh painting in our list, you need not be disappointed. 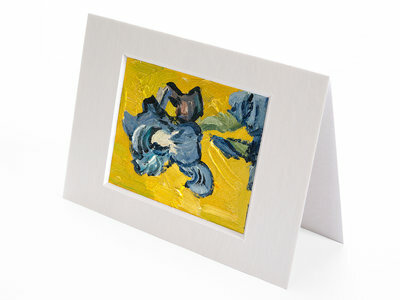 We will be glad to make it and deliver it to you within a short span of time, wherever you may be. 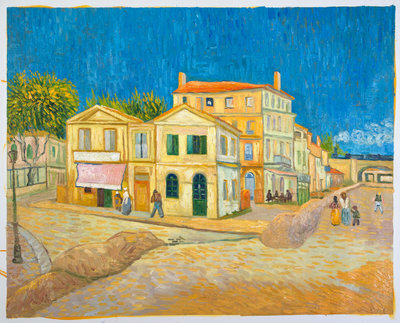 Make place for your favourite Van Gogh painting on your wall and Get ready to experience the exciting feel of the nineteenth century European Life, right there in your home.